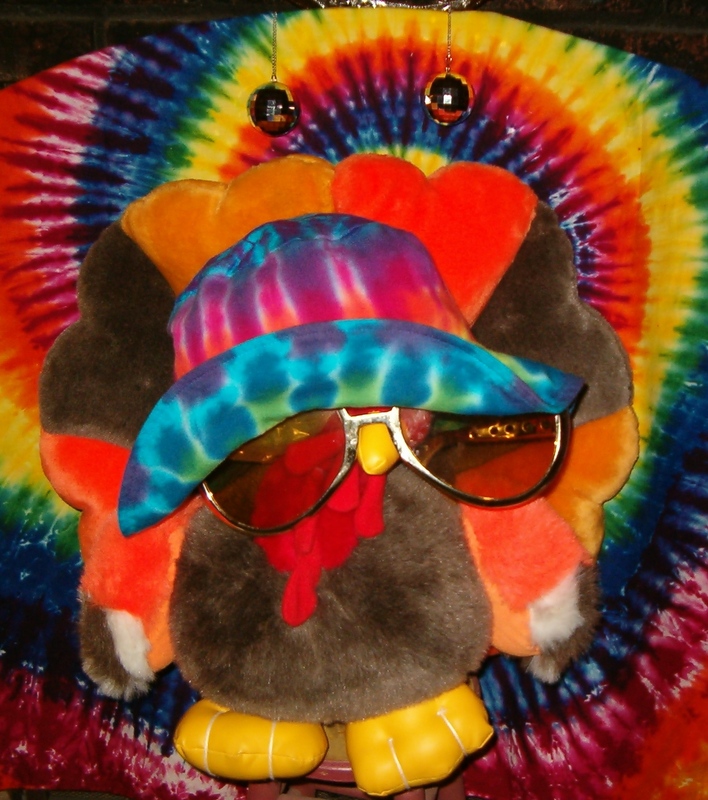 FUGGETABOUT turkey and eat tofu!!! « Life Is Kind of Spooky – Eat Chocolate! !